In Australia, Adani Ports and Special Economic Zone (APSEZ), which is a subsidiary of its Indian parent company, has signed an accord to purchase Abbot Point Bulkcoal (APB), which operates Abbot Point Coal Terminal, in the state of Queensland. As part of the deal, Abbot Point Operations (APO) will acquire 100% of the equity in APB. This is currently held by Glencore Coal Queensland. However, the deal can only go ahead if certain approvals are forthcoming. 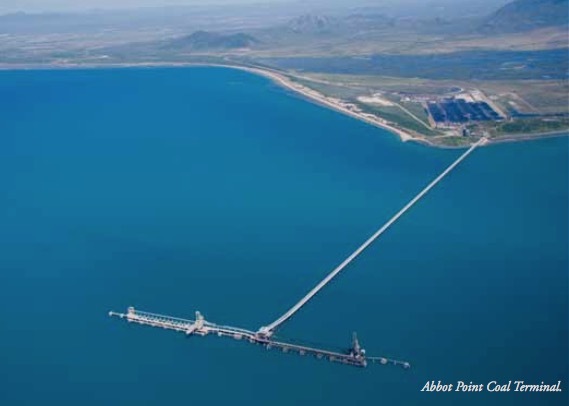 The Port of Abbot Point currently features just a single coal terminal: Adani Abbot Point Terminal. This handles around 50mt (million tonnes) of coal annually, either as firm take or pay contract. The Adani Group acquired APB on 1 June 2011 on a 99-year lease from the government of Queensland.